Big White Real Estate Big White Condos for sale. Included below are condos for sale in Big White. 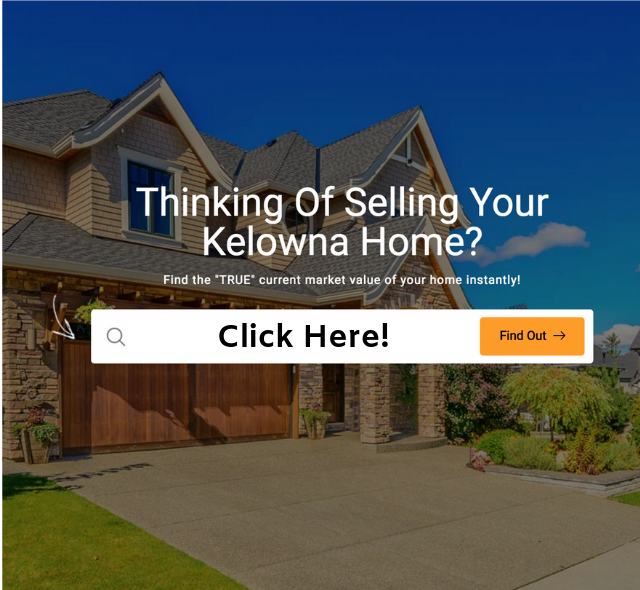 If you would like more information on any of these Big White real estate listings, just click the "Request More Information" button when viewing the details of that property. We can provide you with disclosures, past sales history, dates and prices of homes recently sold nearby, and more. Have you ever dreamed of escaping the city to experience resort living? Best known as Canada’s Favourite Family Ski Resort, Big White is nestled between the Monashee Mountains and Okanagan Valley, only one hour from Kelowna. With almost 25 feet of champagne powder falling each year, Big White Ski Resort is the largest ski-in, ski-out resort in Canada. Imagine hitting the slopes all day and within minutes being perfectly relaxed in your outdoor hot tub. For avid skiers, the snowy terrain is plentiful and with 118 ski runs and 15 lifts to explore, there is never a dull moment at Big White Ski Resort. If skiing or boarding isn’t of interest, no worries, there is something to do for everyone. There are plenty of walking and hiking trails to discover, snow-shoeing, cross-country skiing, a 60 foot ice-climbing wall, dog sledding, horse drawn sleigh rides, skating, and if that isn’t enough for you - the Mega Snow Coaster is a crowd pleaser for all ages! Ride the Magic Carpet to the top of a slippery hill, flop into a comfy tube, and scream all the way down! Don’t worry, bunches of hay will stop your tube from going too far! Once you’ve spent hours of fun on the Mega Snow Coaster, you can warm up your toes around the outdoor fire pit. The entire resort is so family centric that each and every event is planned with family in mind. You’ll often be invited to play games for prizes, nuzzle up to. Not all who stay at Big White are on vacation, there are approximately 300 people living up at Big White year-round. It’s quite the community center! There are shops to browse, like Dizzy’s Ski Shop or a favourite for the kids, Mountainside, because of their giant selection of candy to choose from!